2019 Cadillac XT4 for sale serving Southern California and beyond 1GYAZAR42KF128157 - SoCal Cadillac. Scores 30 Highway MPG and 24 City MPG! This Cadillac XT4 delivers a Turbocharged Gas I4 2.0L/ engine powering this Automatic transmission. WHEELS, 18" (45.7 CM) 10-SPOKE ALLOY with Bright Silver finish (STD), TWILIGHT BLUE METALLIC, TRANSMISSION, 9-SPEED AUTOMATIC electronically-controlled (STD). * This Cadillac XT4 Features the Following Options * TIRES, P235/60R18 ALL-SEASON (STD), SUNROOF, POWER, DUAL PANEL GLASS, TILT/SLIDING (Includes (V6K) brushed aluminum finish longitudinal roof rails. ), SEATS, FRONT BUCKET (STD), LUXURY PREFERRED EQUIPMENT GROUP Includes Standard Equipment, LONGITUDINAL ROOF RAILS, BRUSHED ALUMINUM FINISH, LIGHT PLATINUM / JET BLACK, LEATHERETTE (With Aluminum metallized trim. 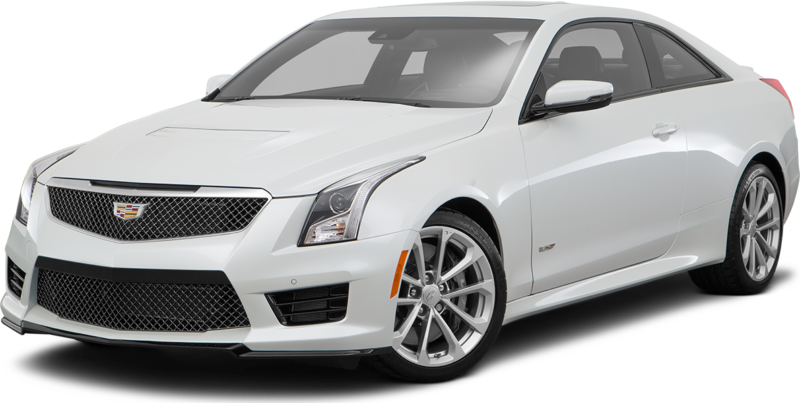 ), LICENSE PLATE BRACKET, FRONT, ENGINE, 2.0L TURBO, 4-CYLINDER, SIDI (237 hp [177 kW] @ 5000 rpm, 258 lb-ft of torque [350 N-m] @ 1500-4000 rpm) (STD), CADILLAC USER EXPERIENCE, AM/FM STEREO with 8" diagonal color information display, one type A and one type C full function USBs, personalized profiles for each driver's settings, Natural Voice Recognition, Phone Integration for Apple CarPlay and Android Auto capability for compatible phone, NFC (Near Field Communications) mobile device pairing, Connected Apps and Teen Driver (STD), AXLE, 3.47 RATIO. * Stop By Today * Test drive this must-see, must-drive, must-own beauty today at Martin Cadillac GMC, 12101 West Olympic Blvd, Los Angeles, CA 90064.